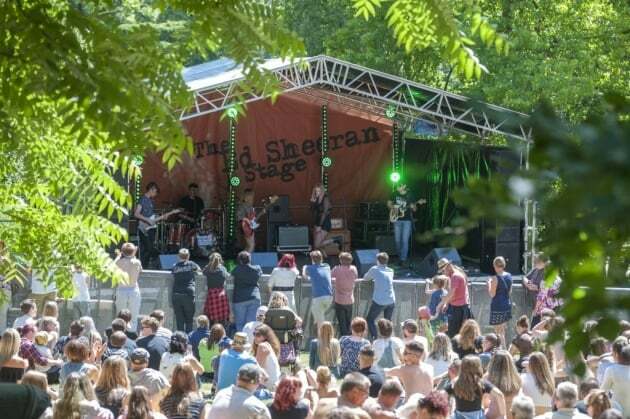 Ipswich’s annual Music in the Park festival (also known as Ipswich Music Day) takes place on the first Sunday of July each year. 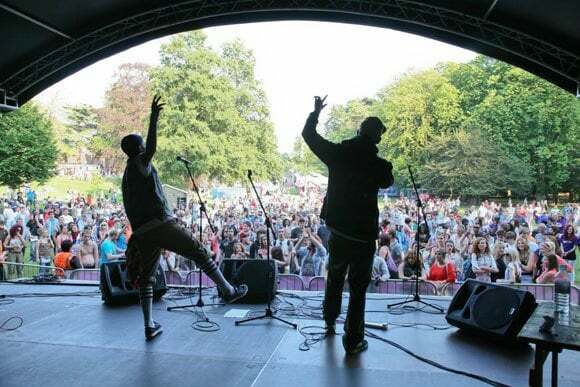 One of the largest, free, one-day music events in the country, it is held at Christchurch Park. Stage Security was approached by the organisers and asked to provide on-site security. The event features six stages for live music in the park itself, as well as classical performances in the Mansion and nearby St Margaret’s Church. It also boasts food and craft stalls, and a children’s fairground. The event is understandably popular and invariably attracts crowds of around 50,000 people. 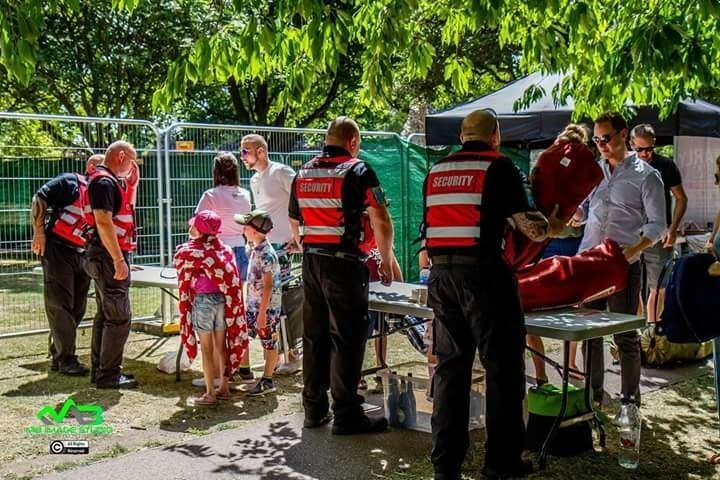 Consequently, the organisers wanted to develop a robust site security plan that would minimise public risk and make provision for issues such as lost persons / property, first aid, and potential access by emergency service vehicles. 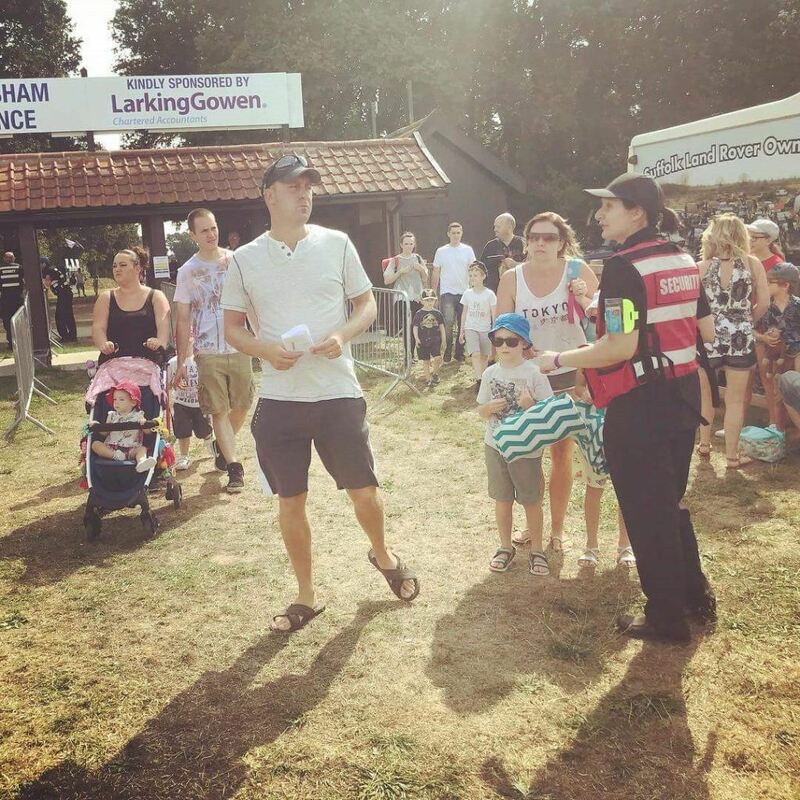 We worked closely with the organisers, using site visits and drawings to create a detailed security plan. 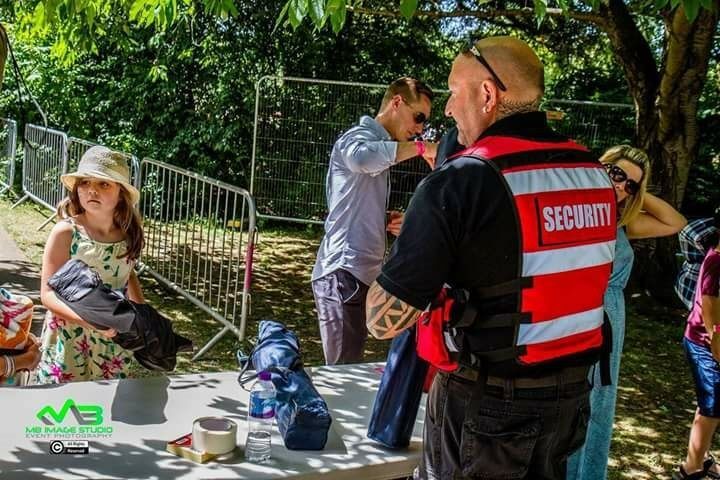 This included creating a secure area for the performers, a secure delivery area and agreeing the placement of barriers and on-site facilities. 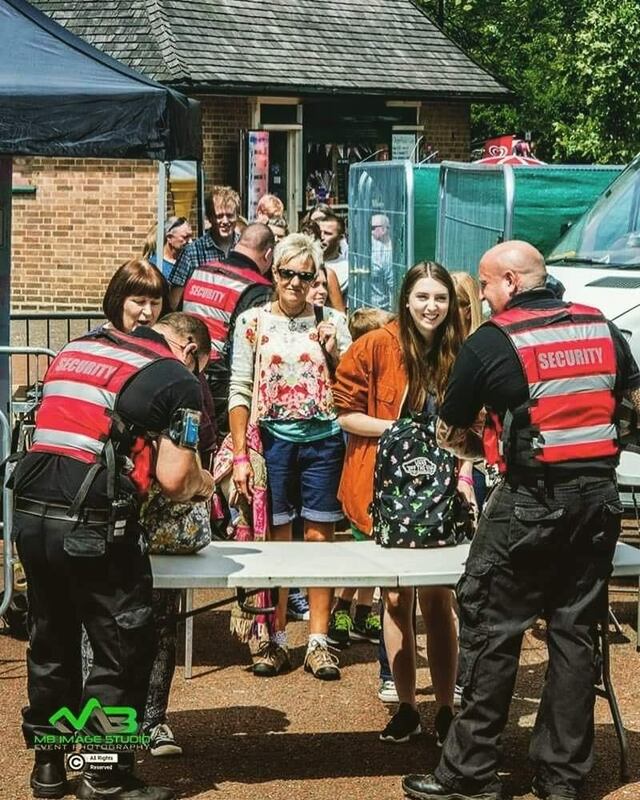 On the day, we played a key role in managing the crowds, dealing with any public incidents or concerns and ensuring a safe environment for the performers. The festival proved to be another great success, enjoyed by thousands of music lovers.